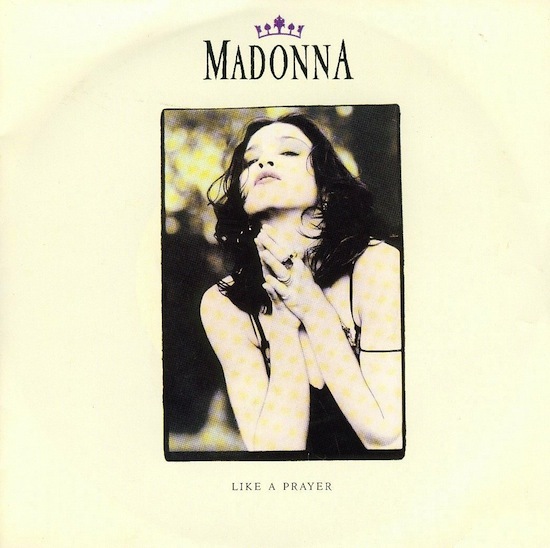 Like a Prayer is a beautiful Madonna Dance/Rocker! M.L. Ciccone wants to dance-but there’s something even more-She takes me higher in this song!